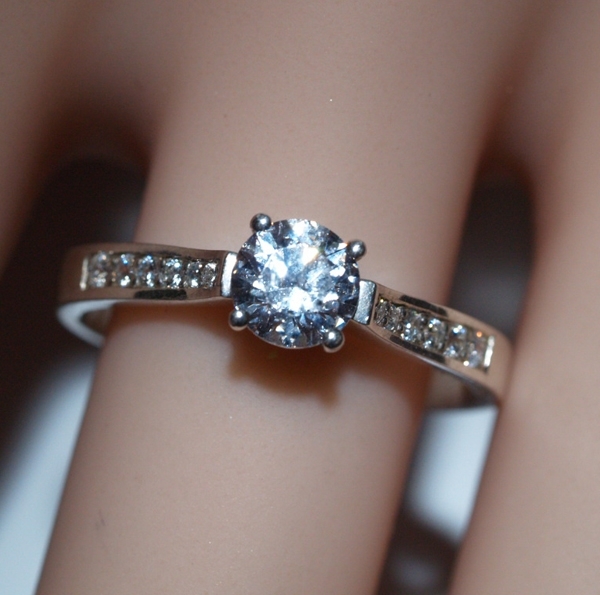 Engagement Ring with Side Stones and a round centre stone. 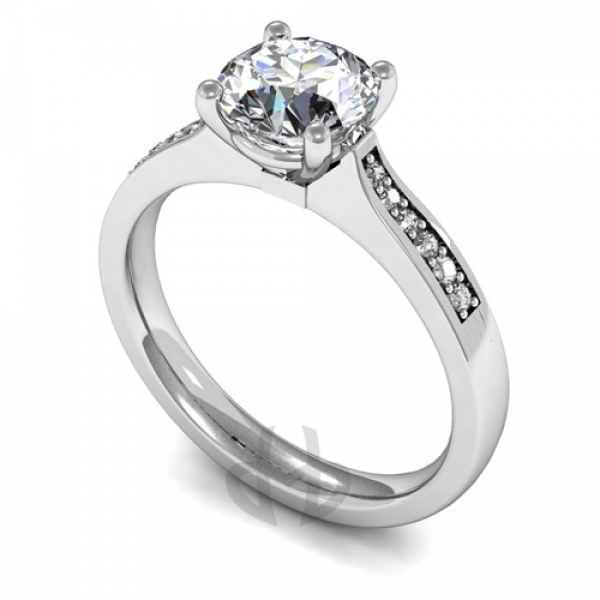 Made with a brilliant cut centre diamond with round claw setting and Side Stones. You can choose the carat, colour and clarity of the centre diamond above. 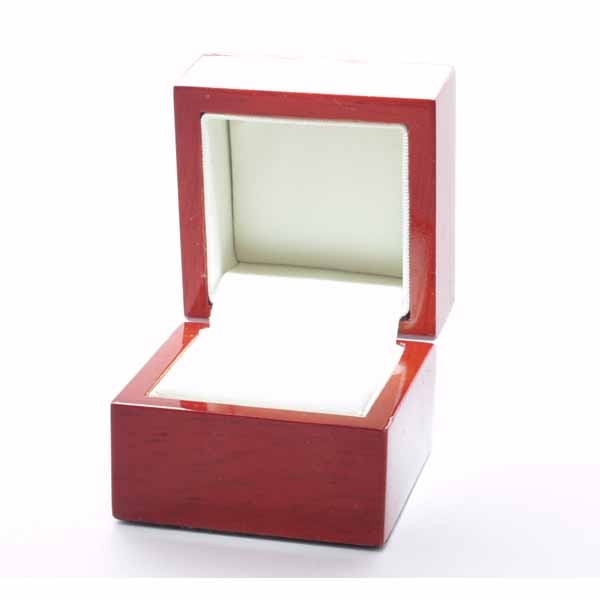 Diamond certifiication is available on request and your ring comes in a natural wood box. Side stones diamond weight is 0.11 carats, with a colour H and clarity SI.